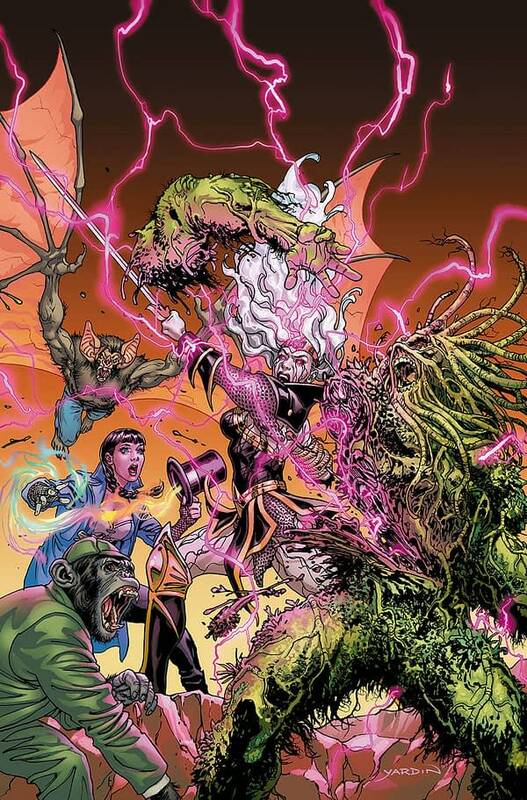 Wonder Woman #57 by David Yardin. 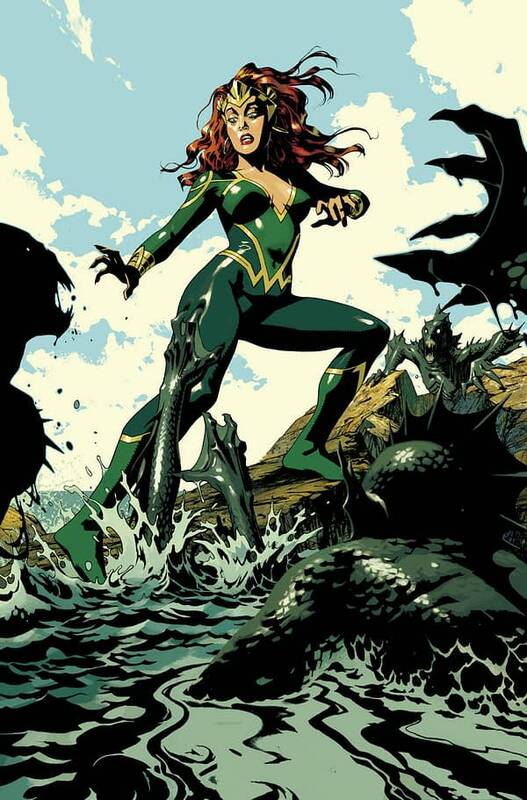 Aquaman #41 by Joshua Middleton. 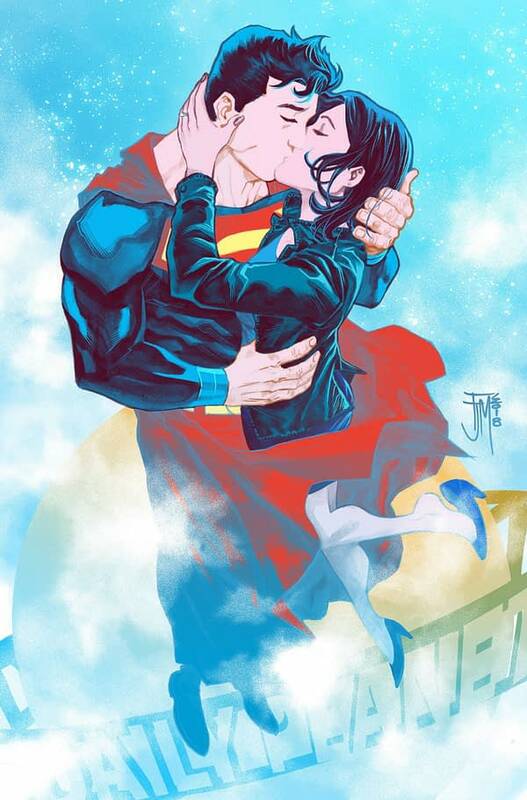 Action Comics #1004 by Francis Manapul. 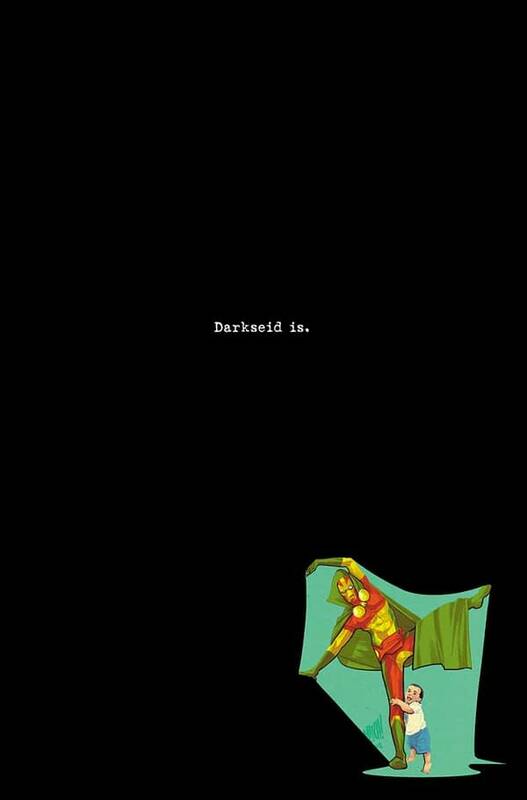 Mister Miracle #12 by Mitch Gerads. 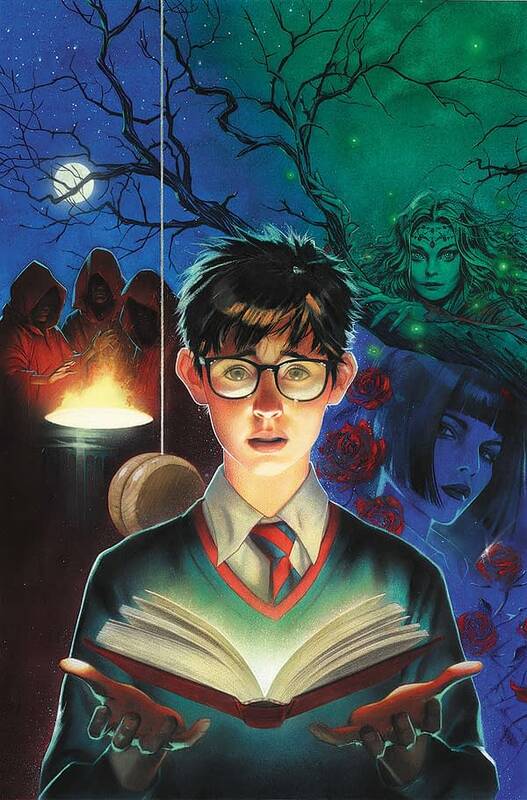 Books Of Magic #1 by Joshua Middleton. 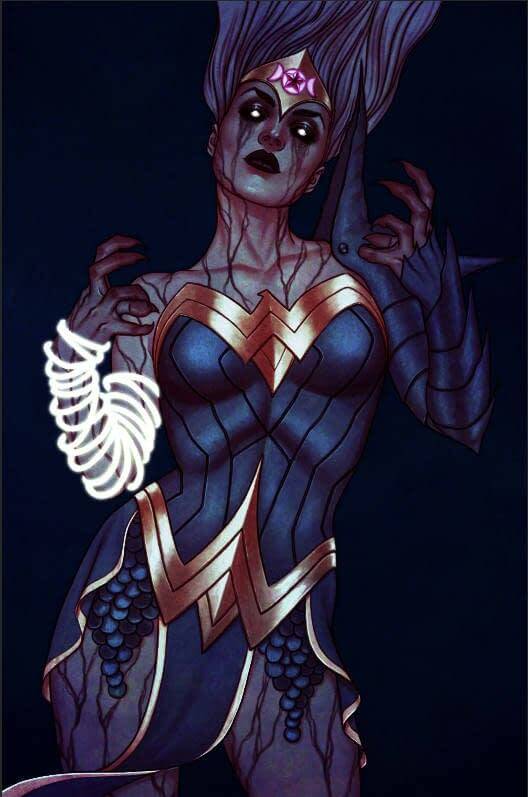 Wonder Woman #57 by Jenny Frison. 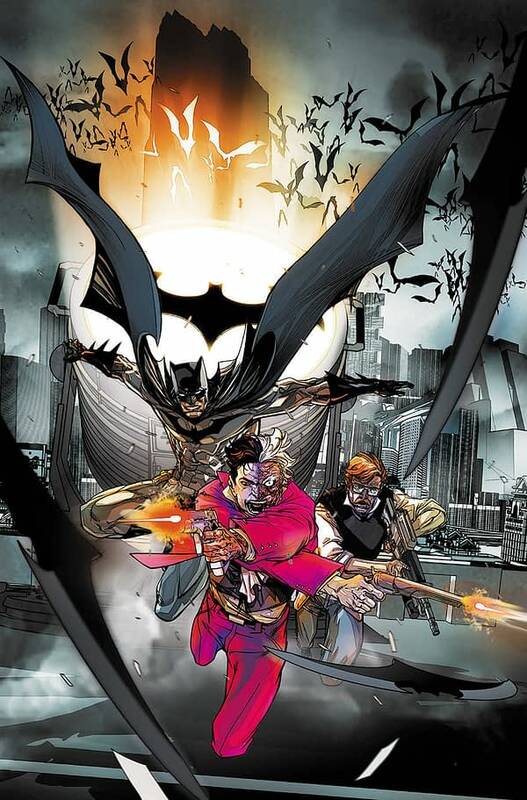 Detective Comics #991 by Carimine Giandomenico. 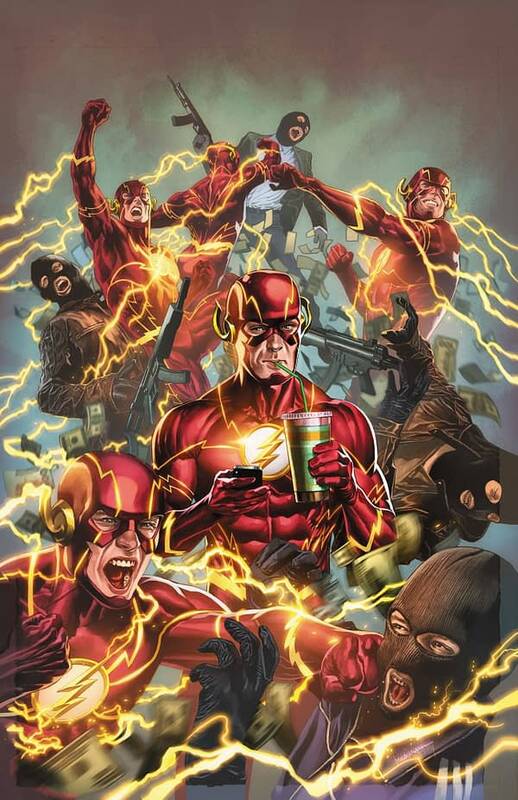 Flash #57 by Mico Suayan. 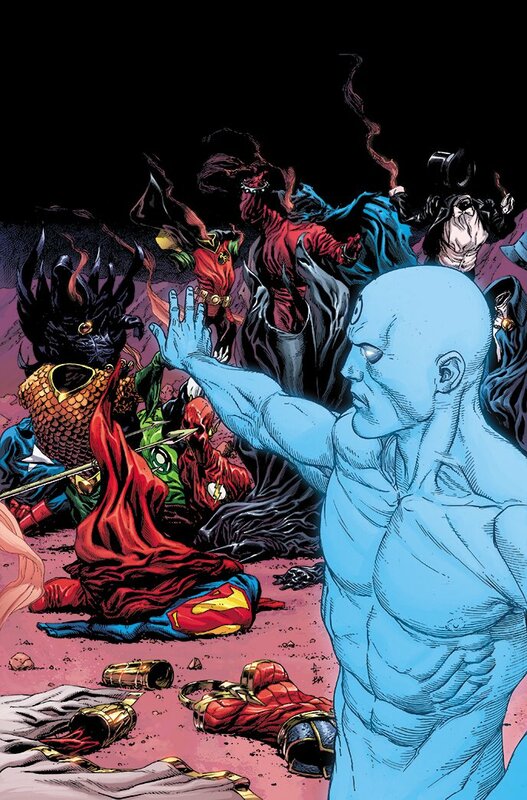 Doomsday Clock #9 by Gary Frank.